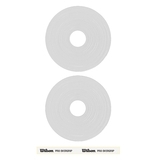 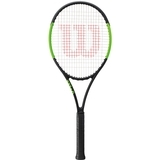 Wilson Blade 104 CV Serena Williams Tennis Racquet Item # WRT73341U $249.00 Be The First To Review! 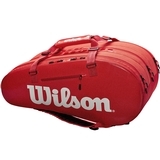 Nike Court Serena Women's Tennis Dress Item # AJ8778100 $110.00 $82.50 Be The First To Review! 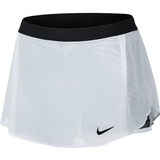 Nike Court Serena Women's Tennis Dress Item # AJ8778319 $110.00 $82.50 Be The First To Review! 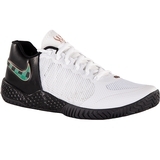 Nike Flare 2 HC QS Women's Tennis Shoe Item # AV4713002 $120.00 Be The First To Review! 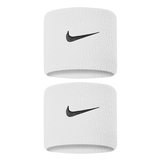 Nike Swoosh Tennis Wristband Item # NNN04010OS $7.00 Be The First To Review! 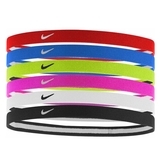 Nike Swoosh Tennis Wristbands Item # NNN04101OS $7.00 Be The First To Review! 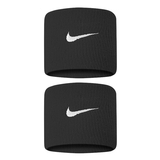 Nike Swoosh Sport Headbands 6pk Item # NJND6951OS $10.00 Be The First To Review! 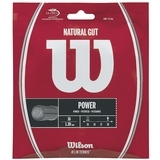 Nike Court Women's Tennis Skirt Item # 878650100 $70.00 $24.50 Be The First To Review! 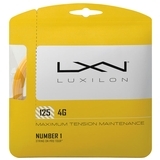 Nike Clasic Strappy Sport Women's Bra Item # 888601010 $40.00 Be The First To Review! 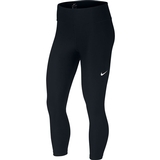 Nike Power Training Womens Capri Item # 933807010 $45.00 Be The First To Review!